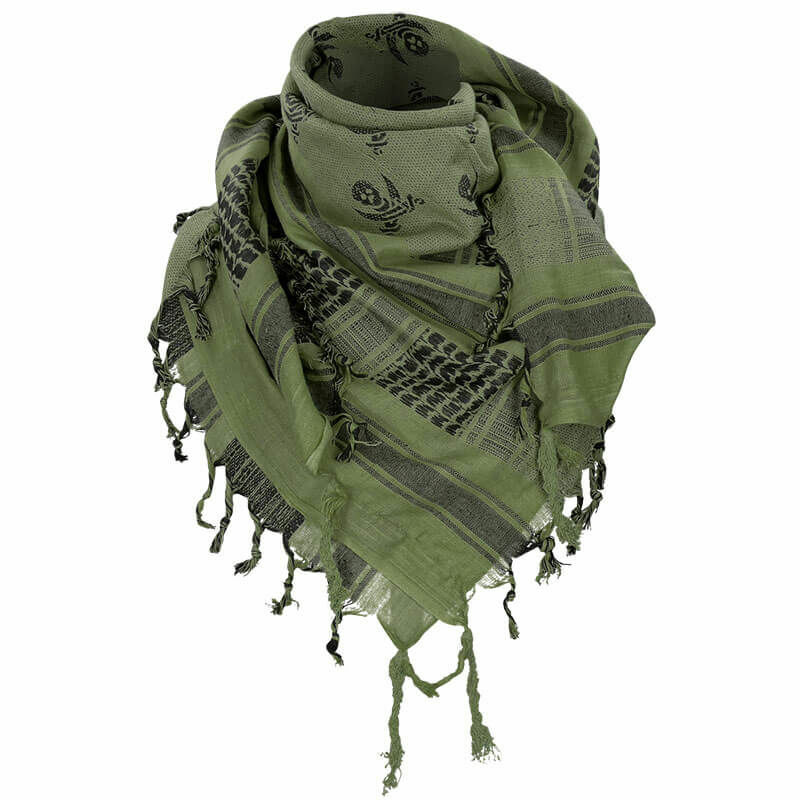 Mil-Tec shemagh scarf made of durable cotton. 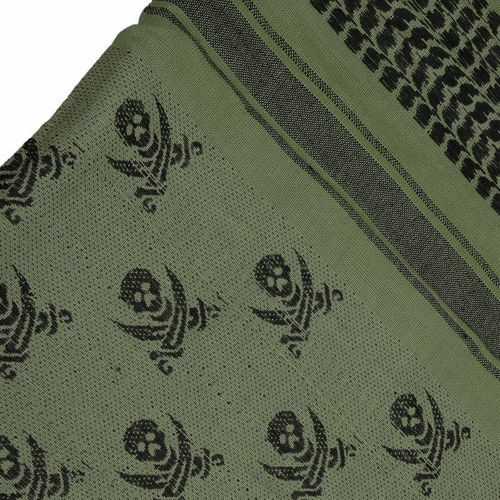 Product refers to the traditional Arab scarves called kephia. The edges of the shawl are finished with fringes. Shemagh scarf is an excellent protection against sun, strong wind, sand or cold. 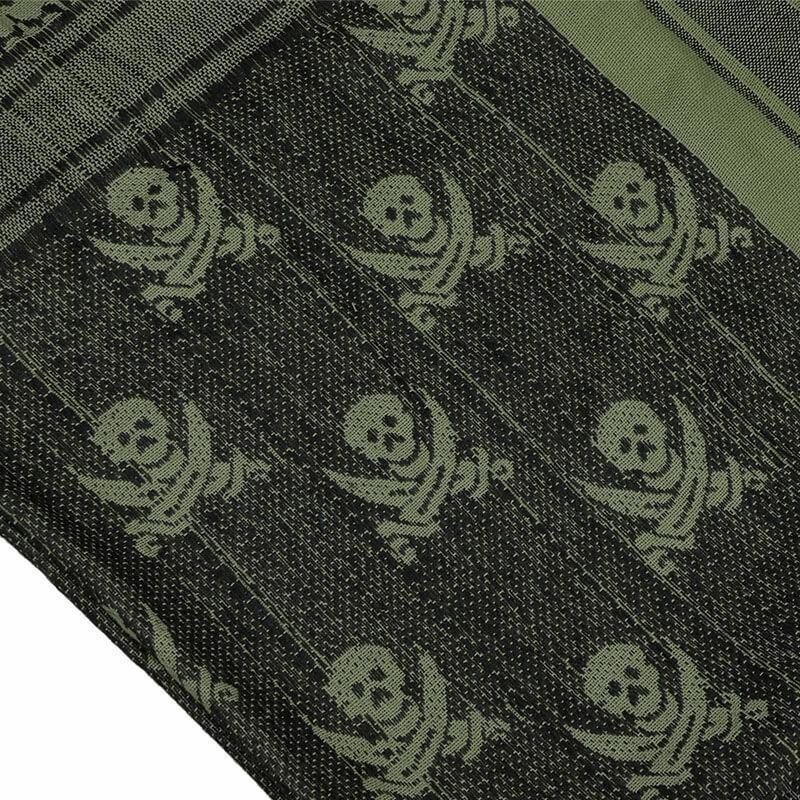 Its greatest advantage is the universality of use at any time of the year.